Yesterday, the industrial team did some more satellite ‘active’ babysitting. 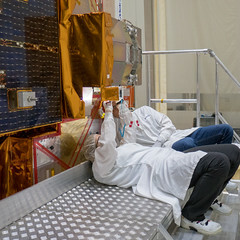 As the last time, they visually inspected Sentinel-3A, re-powered the hydrazine alarms and checked the environmental conditions in the cleanroom and the EGSE room. In the afternoon we did a final test on the ‘polycom’ system that will be used on the day of launch for the live transmission of interviews from Plesetsk – the system worked well. We also reviewed of the steps involved in joining the satellite to the upper stage and subsequent finalisation of the satellite configuration during the afternoon progress meeting. Today, we do not plan to see the satellite. The full working days will restart on Friday so we have reviewed the activities we plan for Friday and Saturday. Tomorrow, a preparatory meeting will take place between the Thales and Khrunichev propulsion teams to clarify the support required during satellite fuelling, which will take place next week. We took advantage of some free time yesterday with something completely different – we visited the local orphanage in Plesetsk. We took some little presents that we had collected at before leaving ESA-ESTEC in the Netherlands. The visit was quite interesting and, it seems, well appreciated by our ‘young’ hosts and their teachers. They were very proud to tell us about their different hobbies and talents and to show us the awards they won in sports and artistic competitions. They showed us their rooms, which they had very creatively decorated and announced proudly that the decorations were ‘self-made’. 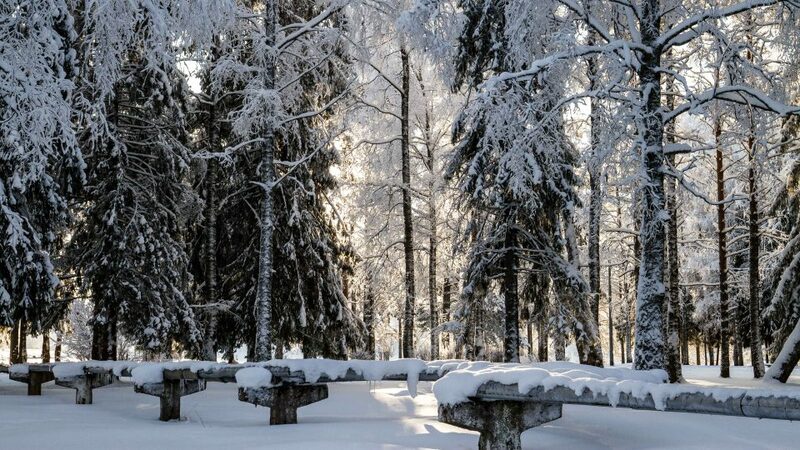 The trip allowed us to be immersed in a reality than the one we are used to …….